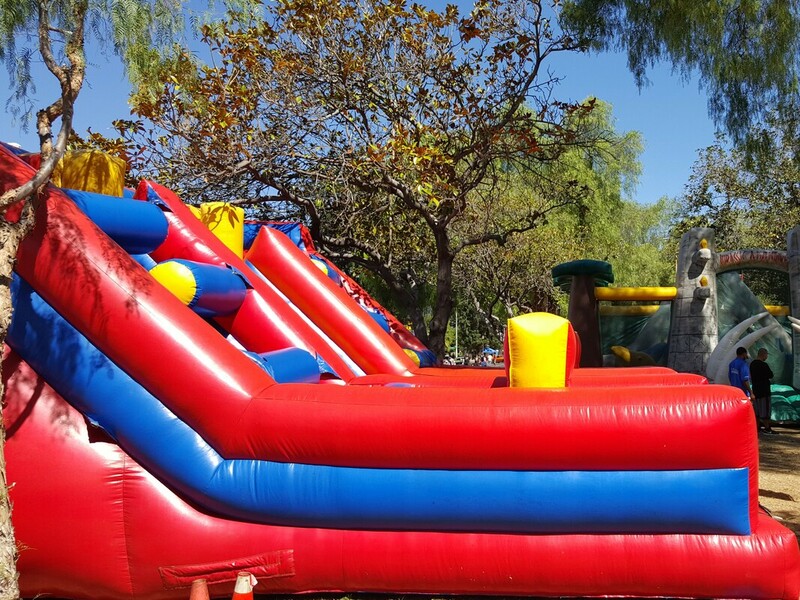 Inflatable Obstacle Course Rentals - Interact Event Productions - Corporate Event Planning at Wholesale Prices! 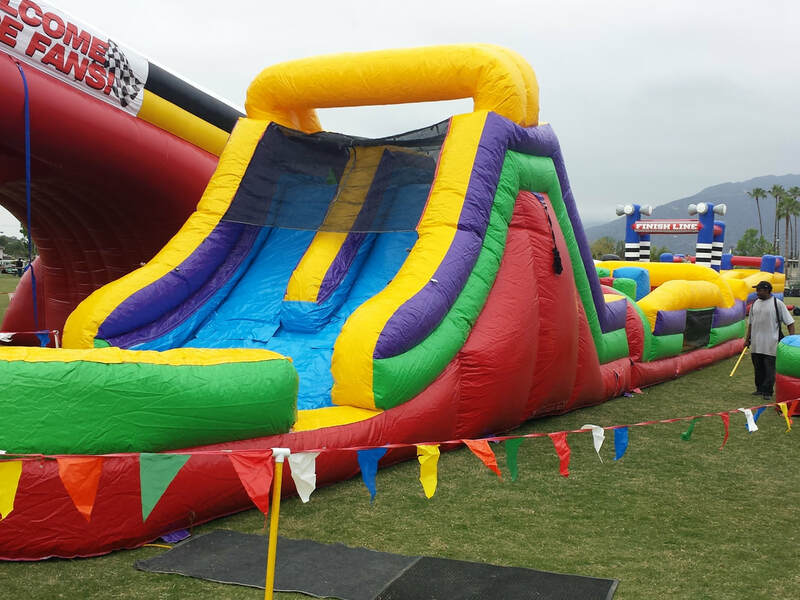 We Have Exciting Inflatable Obstacle Courses To Bring To Your Next Event! 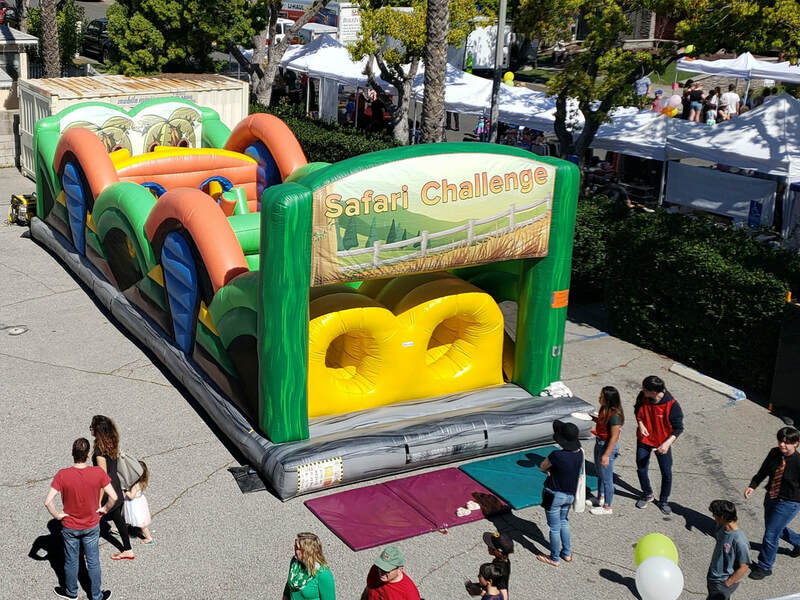 Obstacle Course inflatables are fast becoming one of our most popular entertainment pieces for corporate events; team-building activities, outdoor kids parties, fairs and carnivals. 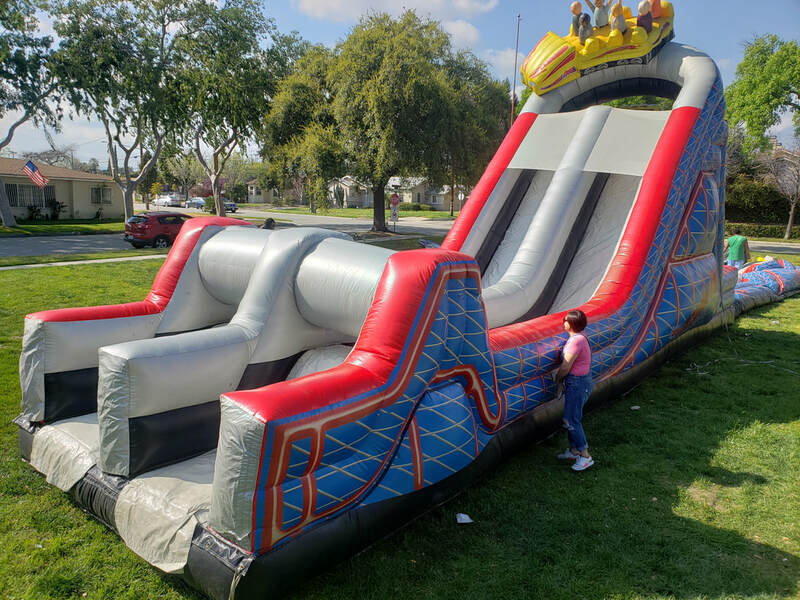 Offering competitive fun and challenging activities, obstacle course inflatables are the way to build confidence, emit smiles and fun while allowing your guests to enjoy themselves with no reservations about boredom or having nothing to do at your event. 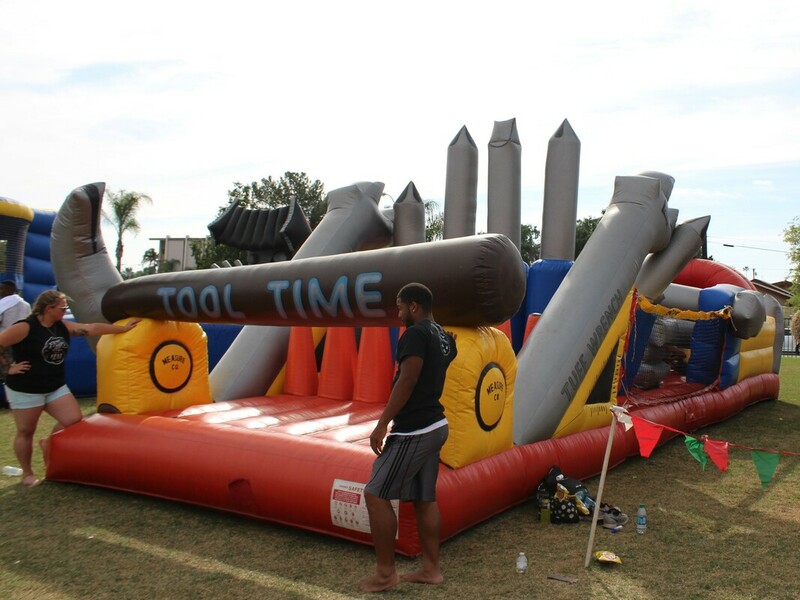 Inflatable Obstacle Courses Offer Competitive Fun and Entertainment! Let us plan your event and choose the right size, style and design for your guests, whether it's for business or personal pleasure. 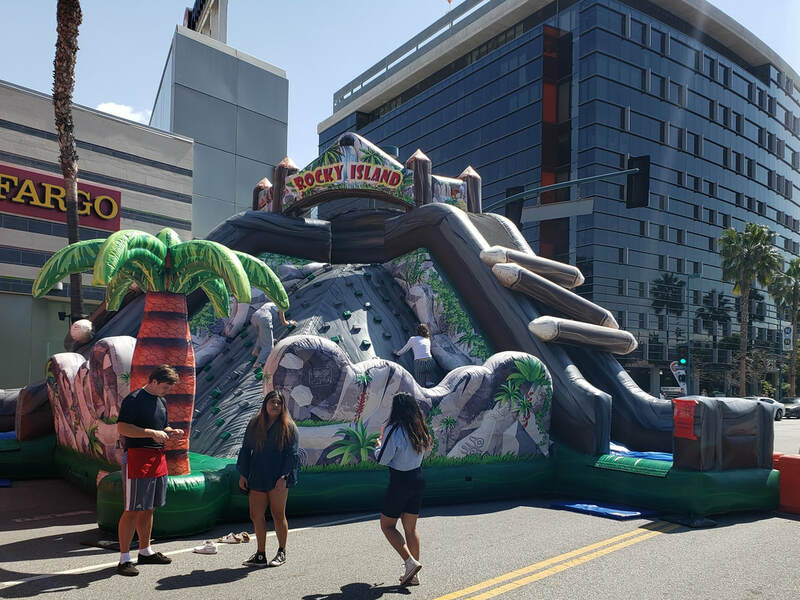 We have been serving the event planning industry for over 30+ years with quality entertainment and we will make sure we bring you our best. We are your one-stop-shop for all your event planning needs because we own one of the largest inventories to service the entire event.